Torquay United have spent the last two years in the Conference after their expected promotion from the Conference South. They are not expected to earn promotion to League Two, however, and any success had in this league would be a shock. Federico Hurtado, the young Spanish manager, believes otherwise. In the last part, we saw how he and his side started to come together and put a strong run of form in towards the end of the season. The signs were there to suggest that Torquay could challenge those at the top of the Conference. With just two promotion places (1 via the playoffs) reaching League Two would be incredibly tough. Mark Cresswell was signed on a free transfer last season in January. He made 21 appearances and scored 7 goals with 5 assists. He spent time with Derby County, Manchester United and Blackburn Rovers but failed to make any league appearances for the clubs, instead making fleeting appearances in cup competitions. Determined to make a success of his career, Mark joined ambitious Torquay United and has certainly found a home. Incredibly, Cresswell managed to score 47 goals in 58 games throughout the 2043/44 season. 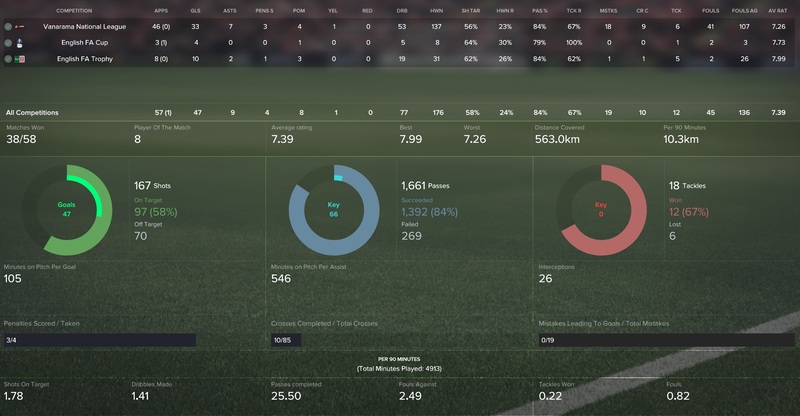 Staying injury free, Mark played in every single game for Torquay and ended with a 7.39 average rating over the course of the season. Left sided winger Colin Peacock had a big impact on our season as he made 15 assists and scored 6 goals. Carl Brown is at our club on loan and has proved a very shrewd acquisition from Hurtado. He made 15 assists and scored 4 goals. It is safe to say that our 47 goal striker, Mark Cresswell, had a big impact on the outcome of the season. Aaron Turner scored 16 goals in 23 games for Torquay United last season, and this good form led to his departure from Plainmoor. However, none could have predicted the fee which came in from Conference North side Hednesford. £200,000 for the teenager is an absolute steal. Torquay United win the Conference and are promoted back to the Football League for the first time since 2036. Eight seasons away from the Football League, five under Hurtado, have hardened the squad and will hopefully stand them in good stead as they look to secure their Football League status next season. Both Tranmere and Northampton pushed Torquay all the way, finishing just three points behind Hurtado’s team. And the Conference was not the only piece of silverware achieved this year. Torquay United win the FA Trophy, beating AFC Fylde 2-1 at Wembley. A hard fought match in which Torquay fell behind was a befitting end to an incredible season. The determination to succeed and win the match displayed in the final was shown throughout the season. Mark Cresswell’s partner in crime up top, Michael Anderson, scored the winner. And it was Colin Peacock and Carl Brown who were crucial in the build up play. A successful season for Hurtado and his men. The hard work begins now for Federico Hurtado as he looks to prepare for life in the Football League. Torquay United are still without a youth setup and therefore a crucial step for Hurtado to take is to request these facilities from the board. Although he has been rejected several times, promotion to the Football League should mean that a youth setup is financially viable and thereby accepted. Many of the current Torquay squad are capable of playing League Two football. It is up to Hurtado to assess the players and decide who should leave the club and which positions should be strengthened. As always, it looks set to be a very busy summer ahead. Thanks for reading the latest post in VivaTorquay. Please do leave a comment with your thoughts on the post. Did you like the new GIFs that were used? Did you expect us to earn promotion after last season? As usual, you can get in touch with us through the social media links above and you can also subscribe to our YouTube channel. 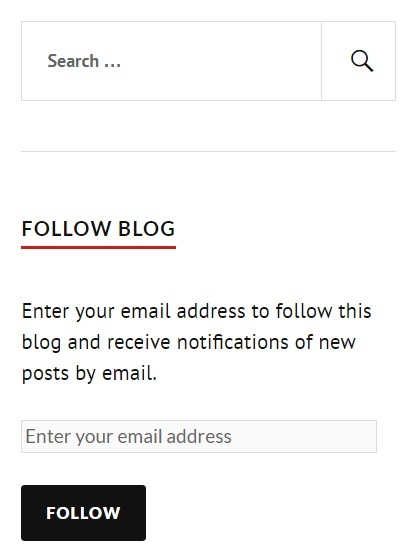 You can also follow our blog by entering your email address in the space provided in the sidebar (on pc) or in the menu below (on mobile). This entry was posted in FM17 Stories, Football Manager 2017, VivaTorquay and tagged conference, england, fa trophy, federico hurtado, fm stories, fm17, football manager, torquay united. Bookmark the permalink.